Browse through our used inventory listings above, then let us know when you find a car, truck or SUV that suits your individual driving needs. If for some reason we don't have a vehicle within our inventory that meets your needs, fill out ourno-obligation CarFinder form and we'll find it for you. In addition to our comprehensive selection of used cars at our Orlando dealership, we also have many new CADILLAC vehicles, along with a state-of-the-art auto parts and service facility. As you can see, Massey CADILLAC of South Orlando is a true one-stop shop for all of your automotive related needs. 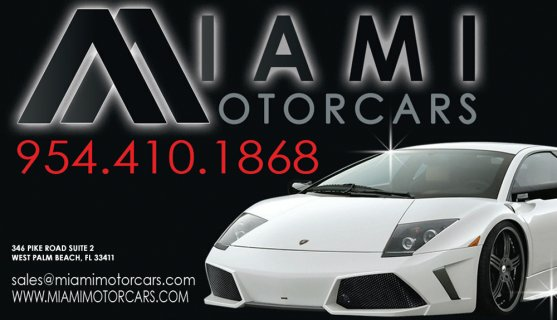 To learn more about our inventory of new or used cars in Orlando, simply contact us by phone, online form, or come see us in person at 8819 South Orange Blossom Trail.